Reading progress update: I've read 106 out of 336 pages. Here is my updated card. I am only marking the ones that have been called and read (with little ghost stickers). Strikeout - not on my card. 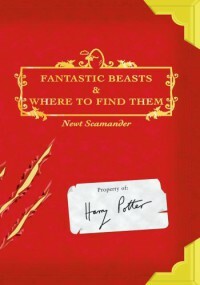 The book is described as a breathtaking new vision of a legendary tale. Snow White is the only person in the land fairer than the evil queen who is out to destroy her. But in a twist to the fairytale, the Huntsman ordered to take Snow White into the woods to be killed becomes her protector and mentor in a quest to vanquish the Evil Queen. I have been meaning to see this movie for years now but have not gotten around to it. When I saw the Grimm Tales square, I checked to see if there was a book based on the movie and there was. I normally don't read books solely based on movies if I have seen the movie before because they are usually a scene by scene rehashing of the movie with no added character thoughts or feelings. Like I said, I haven't seen the movie but I could tell by reading the book it was like all others. Characters were not really fleshed out well and scenes were choppy and quick. However, it does make me want to see the movie even more now to watch it all unfold on screen. Plus bonus Chris Hemsworth as the Huntsman. I am using this for the Grimm Tales square. I just finished about two minutes ago and I don’t know what to think. I do know I disliked the style of writing. The POVs were hard to follow even when the book was divided into character headings because it wasn’t one character at a time. This was published in 2018 so I am using for New Release. It could also be used easily for Doomsday! 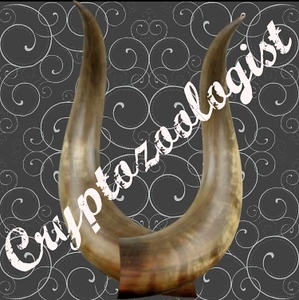 I am using this one for the Cryptozoologist square! Picked this one up from our library. 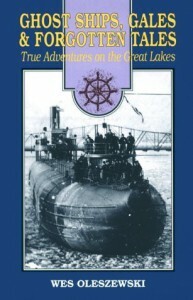 Living in Michigan and going on a few shipwreck tours in the Great Lakes, I thought this one would be a fun read! 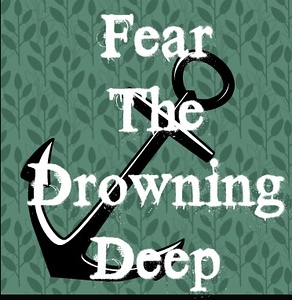 I am going to use this one for Fear the Drowning Deep! 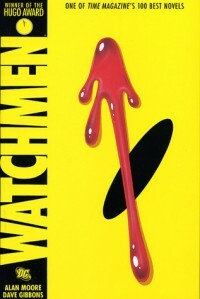 I actually really liked this book. There were some things in the book that made it hard for me to believe... things that just wouldn't be possible to do in a closely guarded government facility but I have learned to leave my common sense at the cover and not dwell too much on things like that. The book leaves you on a cliffhanger so I am hoping she writes another as I would definitely read it. 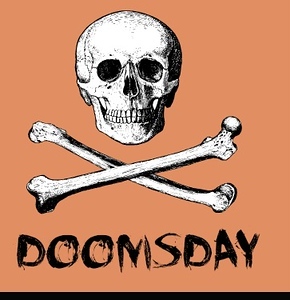 I am using this for the Doomsday square! 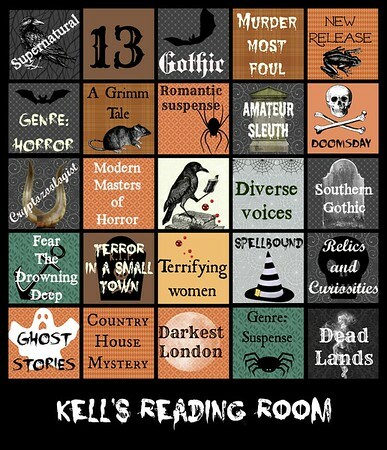 This would fit multiple bingo squares, but I think I will be using it for my Genre: Horror square. 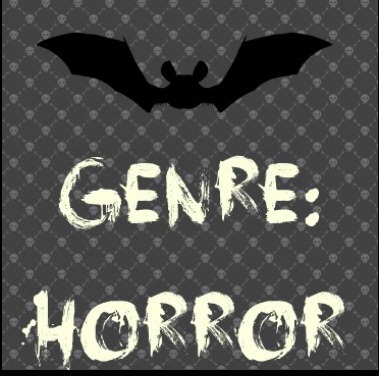 Finished and am using for my horror square. 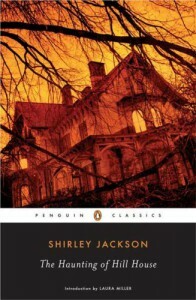 By the author’s own admission this book is a cross between gothic suspense novels and Downton Abbey. A lot of reviews mention it being a homage to Rebecca, but I have not read that book so I cannot comment on that. Through horrid circumstances, 17 year old Imogen Rockford is now the new Duchess of Wickersham. It is a role she would rather not have taken on. It is only because of all the loss in her life that she gained her title. Her grandfather, aunt, uncle, mother and father and now her first cousin have all died and all (but her grandfather) in very suspicious ways. Now that she has taken over Rockford Manor she begins to learn of the dark secrets that lay hidden, not only upstairs but downstairs. It only fuels her desire to get to the bottom of her parent’s death and also the mystery surrounding her entire lineage. Although I am not the target age of her books, I do enjoy Alexandra Monir’s writings. I fell in like with her writing when she came out with Timeless years ago. It was only recently I realized she had written more books. 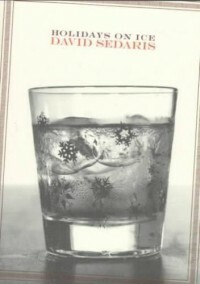 Although I can understand why some didn’t like aspects of the book, I found it a very easy relaxing book to read. There were some plot twists that could have been fleshed out to be more believable but I don’t thing this book was meant to be believable, so they didn’t infuriate me like they did others. Looks like you either love or hate the book so I would recommend giving it a try and see for yourself. 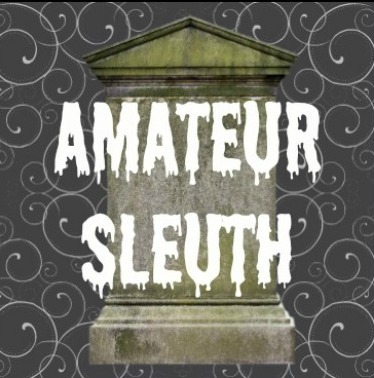 This could have fit in quite a few squares, but I am going to use this for amateur sleuth since the whole premise of the book was Imogen trying to get to the bottom of the mysteries surrounding her family. I am really excited to get started. Halloween is my favorite holiday and fall my favorite season. It is so fun to curl up and work on my bingo squares! Story about the WWII women pilots. It’s a story that needed to be told as the bravery these women showed and the disrespect they were forced to endure were kept secret. My son’s high school drama group will be doing this play in the fall and he has a part. I’m really looking forward to it. Very good overview of Elizabeth I reign. It’s filled with a lot of wonderful drawings and paintings. 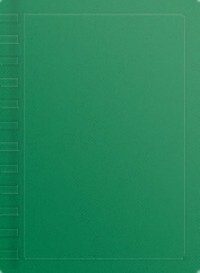 This is a book about St. Mary's Institute of Historical Research. On the outside, I pictured the Institute looking like a college research building. On the inside, however, the teams are doing top-secret time travel. It was this premise that really caught my attention. I love historical fiction. I really liked the idea of a team going back in time and witnessing what really happened during various periods. To a point, the team did this but the book lacked a lot of detailed, historical content and the trips into the past were not fleshed out very well. They were quick and just as I would be getting into the story, the teams were back in present time and onto the next. I thought maybe each book would be about one particular jump and they would really immerse themselves in the time period and culture, but that wasn't the case. I think they had about four or five jumps in this one without much detail at all. 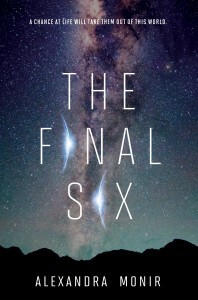 I am hoping that was just because this is the first book and the rest in the series are not quite that choppy and lacking in details and character development. I am willing to give the series a chance because the premise is so good. Very good little informative book. 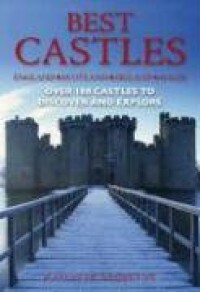 It gives background history of over 100 castles, along with current exhibits, times and locations. Very helpful for someone visiting England, Scotland, Ireland and/or Wales.